Carricola is a small municipality with just 83 residents, located in the protected landscape of l’Ombria del Benicadell. For years, Carricola has relied on sustainable development and respect for its environmental surroundings. It has given substance to its rural development by means of projects that are coherent, integrated, innovative, and high-quality, creating its own unique identity. In collaboration with the Ecological Committee of Vall d’Albaida: construction of the l’ Ametla de Palla environmental interpretive centre, built using bio-construction techniques and supervised by Odile Rodríguez de la Fuente. The “el fem es nostre” project, funded by the La Caixa savings bank, which has the goal of selective collection of organic waste generated in the area for creation of compost return it back to nature. Organic agriculture has been practised since 1982 with the application of pioneering approaches in Spain, while efforts are also being made to preserve traditional Valencian methods of horticulture. The village’s PGOU (General Plan for Urban Organization) did not include the creation of industrial areas, but instead has only provided land areas for establishing renewable energy companies. Population growth is also being accommodated within the urban centre, avoiding sprawl and preserving the surrounding land for agricultural use. In 2009, Spain’s Ministry of the Environment and Rural and Marine Affairs (MARM), through the Hydrographic Confederation of Júcar, carried out activities within the Castellet and d’At valleys which have focused on: the elimination of invasive vegetation on river floors and shores in order to re-establish the proper flow and function of these waterways; activities to support the riverbank’s native vegetation, and dedication of particular areas for social, leisure, and recreational uses. These activities carried out by the MARM have led to the recovery of Carricola’s water heritage dating back to the Moorish era through the construction of three aqueducts. The municipality has supported a variety of workshops held by the Biodiversity Foundation. 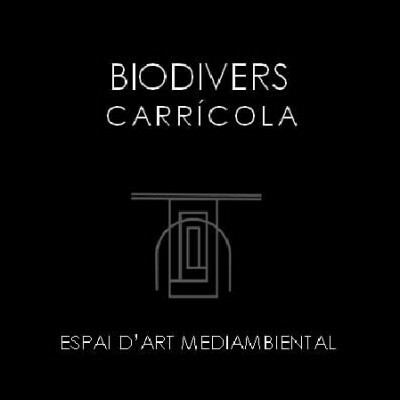 Carricola has been named as a finalist for the title of capital of biodiversity in the category of municipalities of fewer than 1,000 residents – in fact it is a municipality made up of fewer than 100 residents – through the Biodiversity Foundation + Project Life UE + FEMP. In collaboration with the Universitat Politècnica de València’s Department of Hydrological and Environmental Engineering, a project has been designed to allow Carricola to treat its wastewater using a system of artificial wetlands, recycling the water for later reuse. In collaboration with the Spanish Society for Organic Agriculture (SEAE), the town has organized a course on diversification of production, agrotourism, and ecological production. Through the association known as the Federation of Rural Women’s Associations (FADEMUR), the INCLUSOST CARRICOLA programme has been presented to the Ministry of Equality. This programme focuses on the integration of the women of Carricola into social and workplace settings, by making sustainable use of their resources. 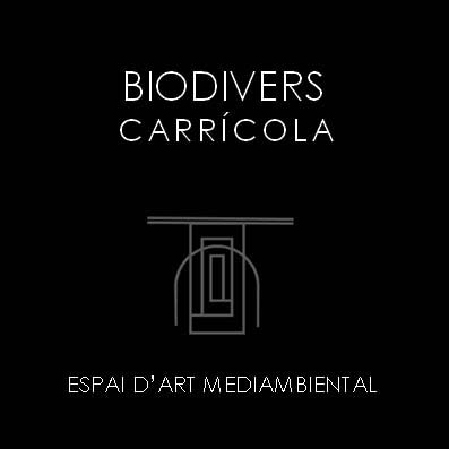 The BIODIVERS CARRICOLA project has also been put into action, based on the artistic vision of creating a fusion between art and nature. A call for proposals has been developed for artists who on a volunteer, cooperative basis will become creatively involved with the landscape, either permanently or temporarily.